Enjoy warm hospitality, comfort and convenience in a beautifully restored, circa 1780 Sea Captains home. The Sea Meadow Inn, formerly the Isaiah Clark House, still retains its unique architectural charm and many original features. 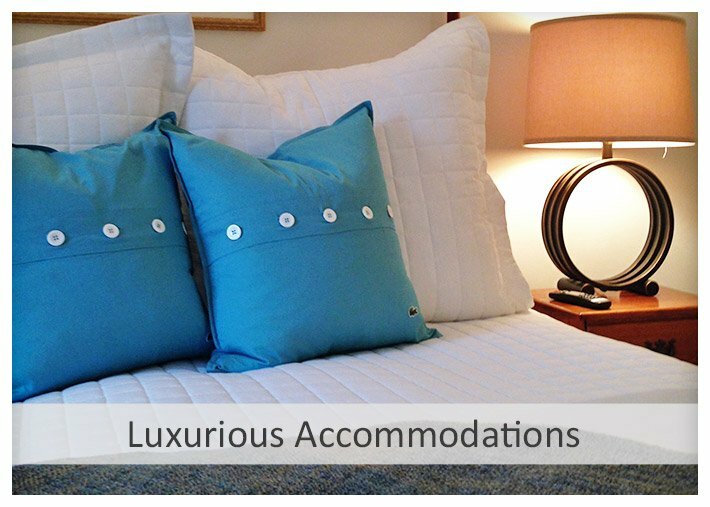 The updated rooms with their luxuriously comfortable beds, private baths and exceptional amenities offer a peaceful night’s sleep after a day of exploring the National Seashore, Provincetown, Nantucket, Martha’s Vineyard, or just relaxing on a beautiful bay beach around the corner from our Brewster inn. 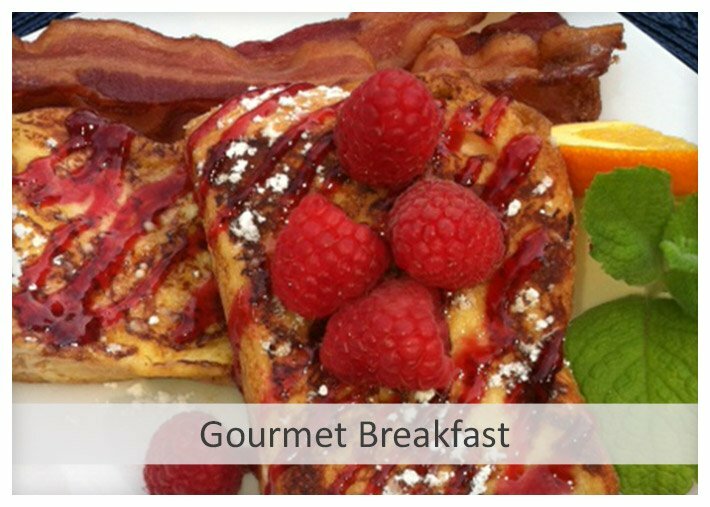 Wake up to an unforgettable breakfast in our bright and airy dining room or terrace overlooking the peaceful grounds. 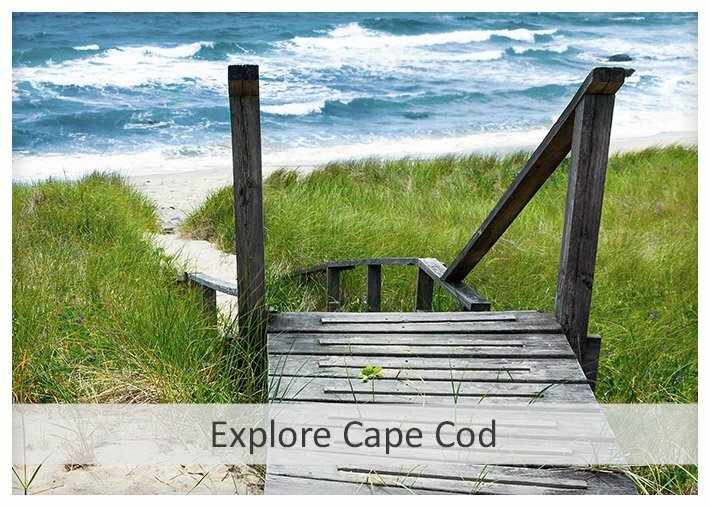 Set on 4 serene acres, that compliment the natural beauty of Cape Cod, the Inn is located on Historic 6A, convenient to all the Cape has to offer including access to a private bay beach. 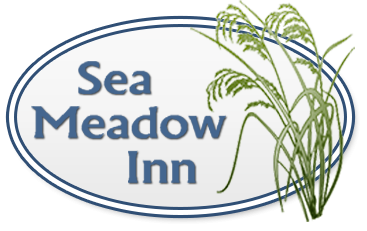 Combine the magic of Cape Cod with the comfort, charm and exceptional hospitality at the Sea Meadow Inn for the perfect getaway!